At least 21 percent of Americans own a voice-activated smart speaker — Amazon’s Echo is the most popular, while Google, Apple and other tech companies make such devices, too. And sales are climbing: In 2017, only 7 percent of Americans owned smart speakers. Meanwhile, radio ownership and social media use are dropping. The speakers and the artificial intelligence that powers them can replace or augment the functions of a radio or phone. By voice, users can ask their smart speaker assistants to play music, find recipes, set timers, or answer basic questions. 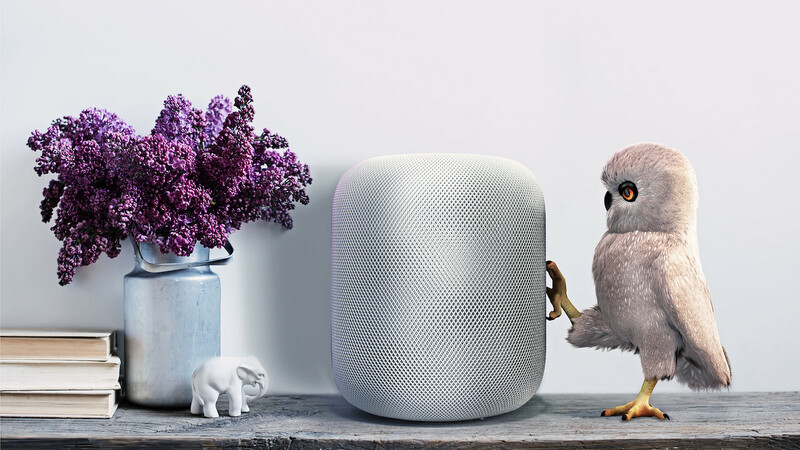 3D composite image of an owl and an Apple HomePod by Emre Zorer and Mehmet Turan used under a Creative Commons license. Bullard, Gabe. "Smart speakers are on the rise. Will news grow with them?." Nieman Journalism Lab. Nieman Foundation for Journalism at Harvard, 4 Apr. 2019. Web. 23 Apr. 2019. Bullard, Gabe. "Smart speakers are on the rise. Will news grow with them?." Nieman Journalism Lab. Last modified April 4, 2019. Accessed April 23, 2019. https://www.niemanlab.org/2019/04/smart-speakers-are-on-the-rise-will-news-grow-with-it/.